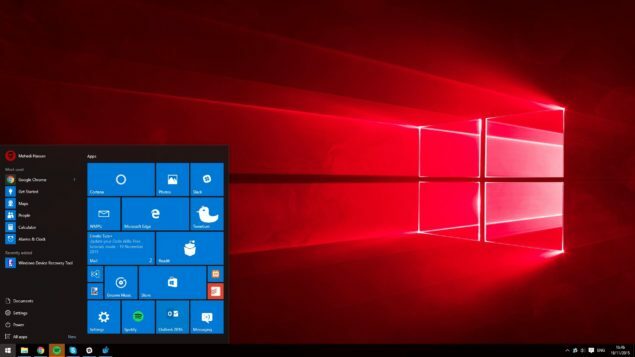 Microsoft has released a new Windows 10 Redstone build to the desktop Windows Insiders today. The latest build 14271 is only a few builds newer than the last release, which means there won’t be any new features or improvements. Microsoft has also started rolling out Windows 10 Mobile 14267.1004 making it the first time that both the PC and mobile are receiving a new build on the same day and time. Windows 10 Redstone 14271 follows the preview build 14267 which was released less than a week ago, introducing several improvements to Microsoft Edge and messaging. The latest build has started rolling out to the Insiders in the Fast ring. Don’t worry if you can’t see the update as it takes some time for everyone on the Windows Insider program to get the latest preview builds. Following is everything that’s fixed with the latest build and the known issues.